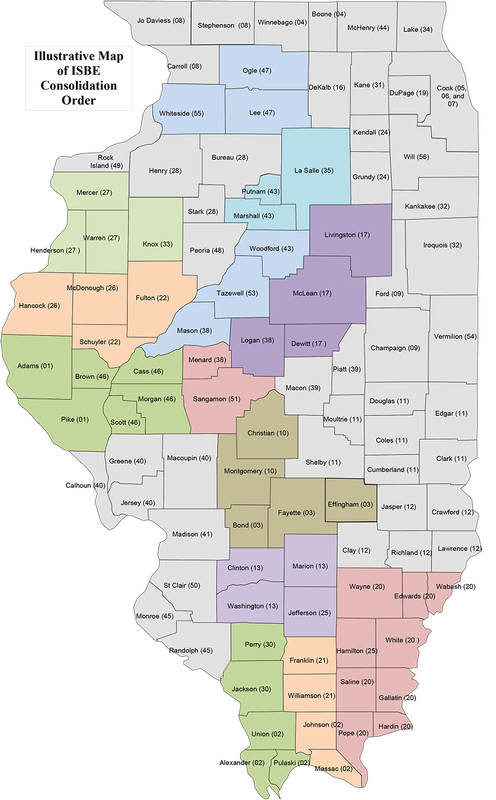 ROEs are responsible for coordinating and delivering state and local services to school districts, as well as providing information and education for teachers, administrators, school districts, and the community. 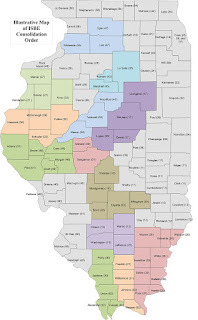 ROEs work with school districts on compliance with state and federal laws and Illinois School Code, oversight of regional safe schools, service for alternative education programs, grant projects, school facility inspection results and compliance, and service to the homeless population. ROEs also assist General Education Development (GED) students and maintain GED records.